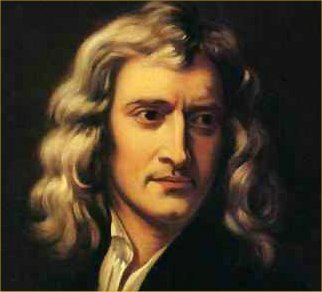 Isaac Newton was born on December 25, 1642 (by the Julian calendar then in use; or January 4, 1643 by the current Gregorian calendar) in Woolsthorpe, near Grantham in Lincolnshire, England. He was born the same year Galileo died. Newton is clearly the most influential scientist who ever lived. 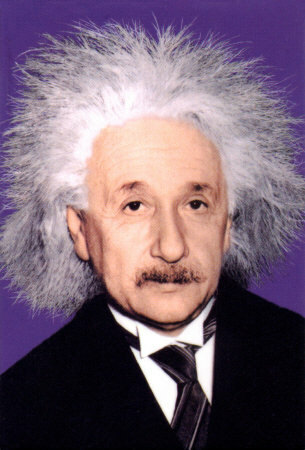 His accomplishments in mathematics, optics, and physics laid the foundations for modern science and revolutionized the world. 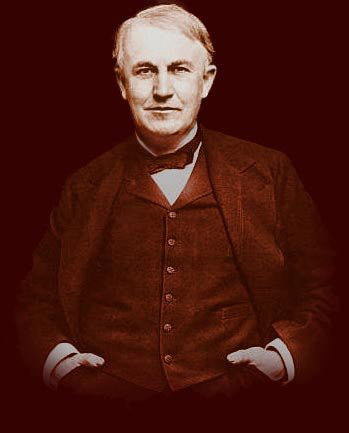 Thomas Alva Edison (February 11, 1847 �” October 18, 1931) was an American inventor, scientist, and businessman who developed many devices that greatly influenced life around the world, including the phonograph, the motion picture camera, and a long-lasting, practical electric light bulb. Dubbed “The Wizard of Menlo Park” (now Edison, New Jersey) by a newspaper reporter, he was one of the first inventors to apply the principles of mass production and large teamwork to the process of invention, and therefore is often credited with the creation of the first industrial research laboratory. 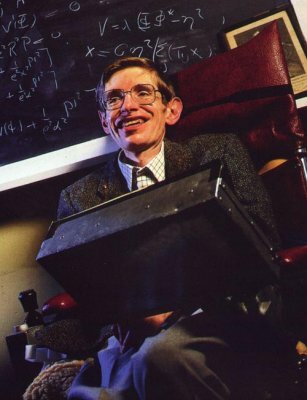 Stephen William Hawking, CH, CBE, FRS, FRSA (born 8 January 1942)is a British theoretical physicist, whose scientific career spans over forty years. 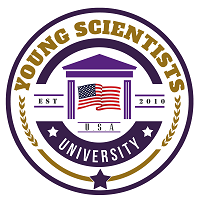 His books and public appearances have made him an academic celebrity and he is an Honorary Fellow of the Royal Society of Arts,a lifetime member of the Pontifical Academy of Sciences,and in 2009 was awarded the Presidential Medal of Freedom, the highest civilian award in the United States.